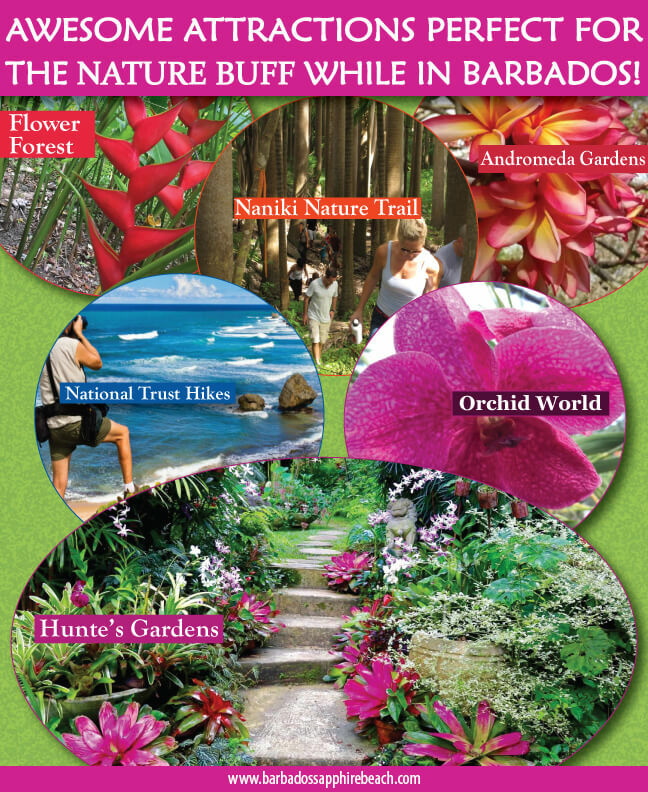 If you love being at one with nature, a visit to Barbados should be on your bucket list! We have undoubtedly some of the most magnificent scenery and gardens waiting for you to explore and be spellbound! While the island is quite flat, you can still enjoy awe-inspiring, educational hikes that will undoubtedly test your strength and dexterity. 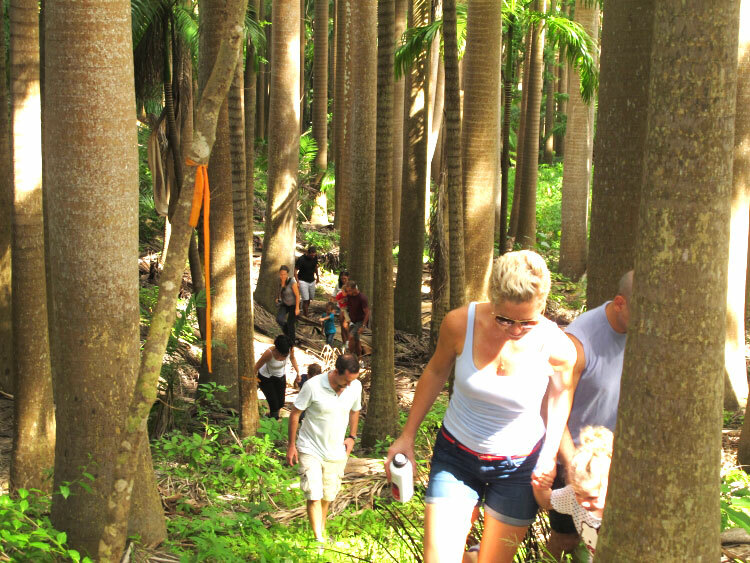 Sign up and join the Barbados National Trust hikes, which take place every Sunday. If you’re interested in breathtaking views and scenery, you should join the “Stop ‘n Stare’ or if you are more of the outdoorsy, rugged type, you would be in your element in the grueling “Grin ‘n Bear” hike level. 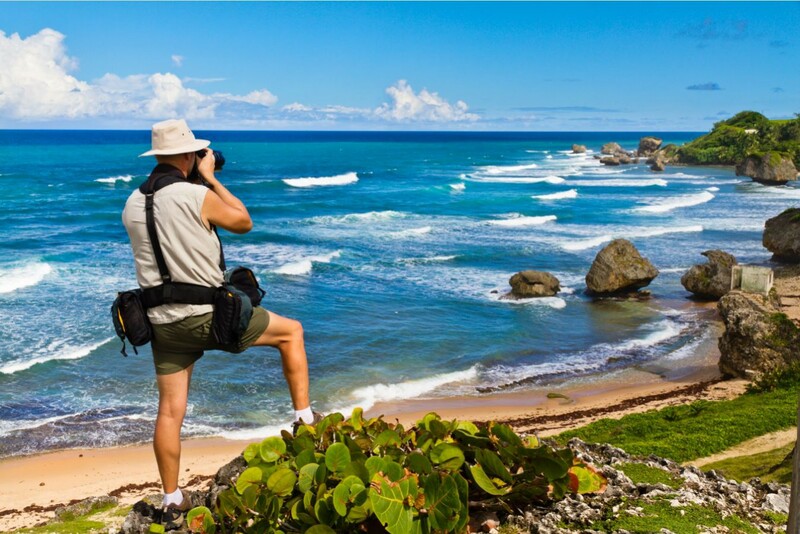 Take a hike when in Barbados! Explore the wonders of the island’s lush vegetation nestled in of the most serene and coolest locations on the island. Set back away from the hustle and bustle of life, Naniki Garden is the ideal idyllic place for peace, rejuvenation and fresh breezes. And hikes! Enjoy nature at its best during one of Naniki’s 2.5 hour nature trail hikes, leaving you feel reenergised. 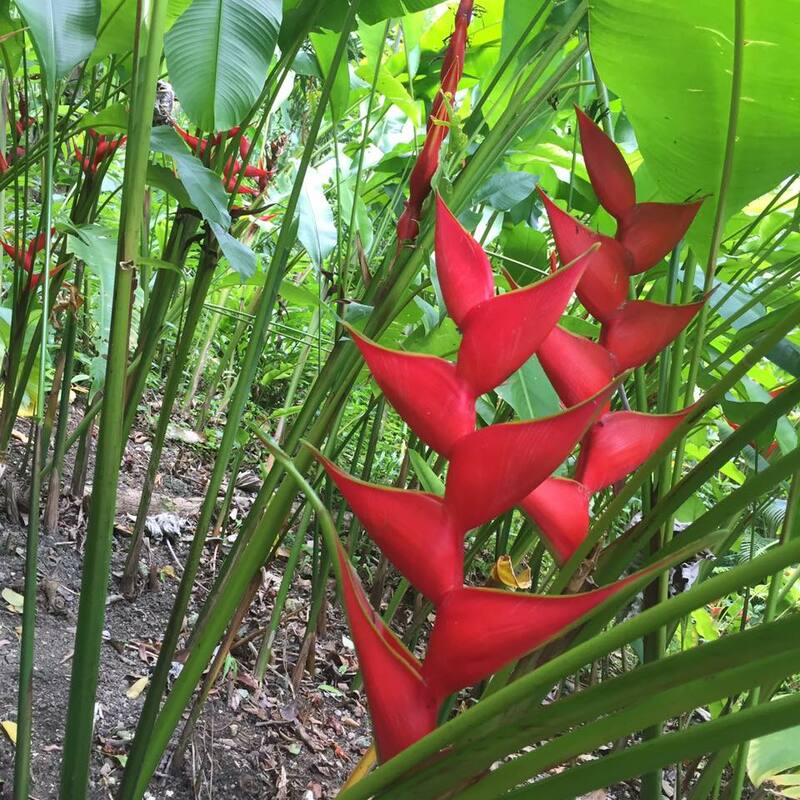 If you love nature walks and are passionate about flowers and shrubs, picture a scene of lush, green vegetation complimented with bursts of brightly coloured flowers…and you have Flower Forest, located in the parish of St. Thomas! Enjoy tranquil walks along picturesque nature trails, and be completely enthralled by the magical flowers and towering bearded fig trees surrounding you. Amazing views of the East Coast await you too! This garden is designed to be a nature trail and is the only garden in Barbados with no steps, making it wheelchair friendly. Flower Forest was recently designated as part of Barbados’ System of Parks and Open Spaces*, meaning that it is an area that needs to be conserved, not sub-divided and no houses will be “grown” on it; only plants and food. The Torch Ginger flower grown in this magical garden is used by the Horticultural Society in winning exhibits in the prestigious Chelsea Flower Show. 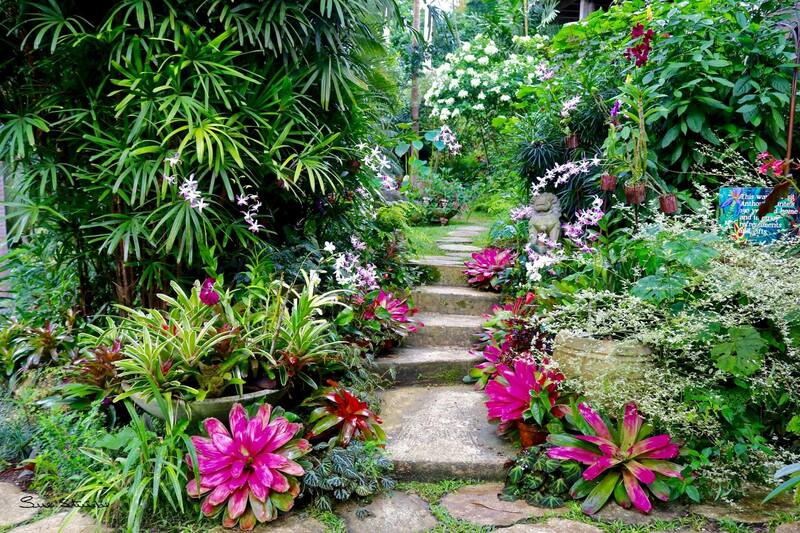 Fabulous flora abound this garden making it a magical escape. Welcome to The Andromeda Botanical Gardens, a floral paradise! Located in the parish of St. Joseph, it is a six-acre garden complete with an array of orchids, palms, ferns, heliconia, hibiscus, bougainvillea, begonias and cacti. There is a marvelous stream, which bisects the land forming fascinating pools and waterfalls, creating a serene ambience for all who visit. Work on the Garden was started in 1954 by Mrs. Iris Bannochie, a local horticulturist. At her death, Mrs. Bannochie bequeathed Andromeda to the Barbados National Trust, which now runs the Garden. 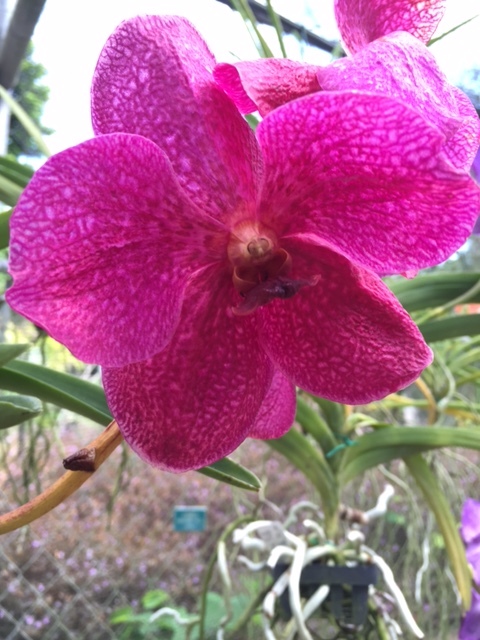 Not only do gorgeous orchids greet you as you enter the magical Orchid World but also other equally beautiful flowers and plants that are simply breathtaking! Orchid world is located on a six-acre property, surrounded by sugarcane fields in the parish of St. George. Be enchanted by the array of the orchid’s brilliant turquoise and purple hues as you meander down the well-landscaped paths, past the wonderful waterfall, and through a coral grotto, where you will eventually enter the five orchid houses with brilliant blooms! Each corner you turn, you are greeted with enticing views and surprising delights like our local pineapple plants flourishing! After your tour, relax under the covered deck with a cup of tea or coffee or indulge in a cold beverage. It is worthwhile to pay a visit to their gift shop for unique treasures and mementos. Located in the parish of St. Joseph, on the east of the island, the wondrous Hunte’s Gardens will tap into the essence of the gardener, the floral enthusiast or the horticulturist, and even families, couples and friends! 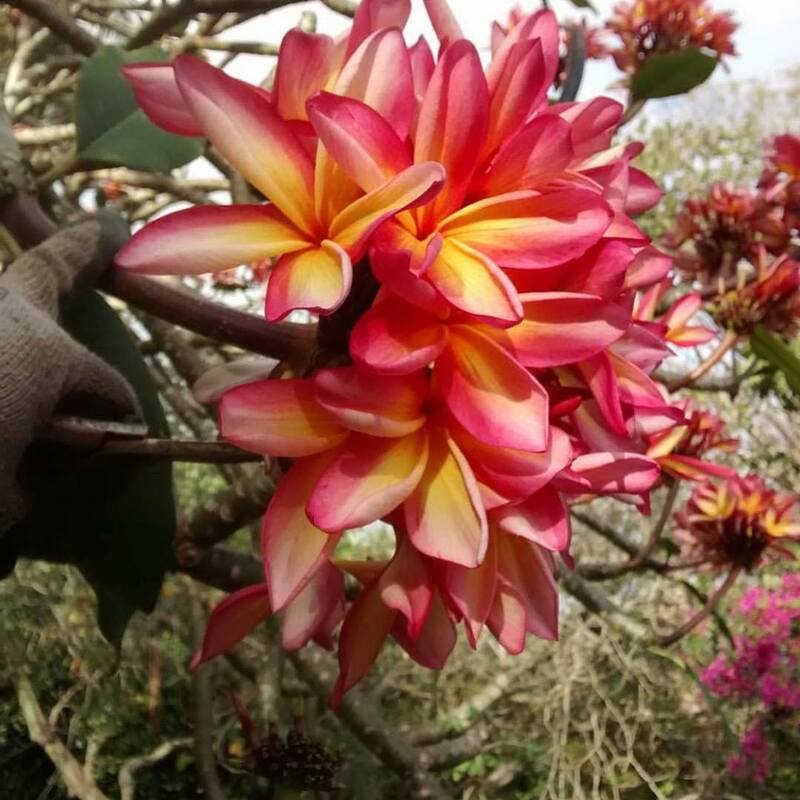 What makes these gardens unique is that they exist in a naturally formed gully and have an array of stunning tropical flowers, tree and foliage. As you wander in wonder through the gardens, you will be greeted by statues, antiques and other lovely decorative pieces making it an unforgettable experience. You can also weave your way along the fascinating pathways, with the option to stop, and even spot local birds and animals who share in the sheer delight of the gardens! Captcha - Prove that you are not a robot.